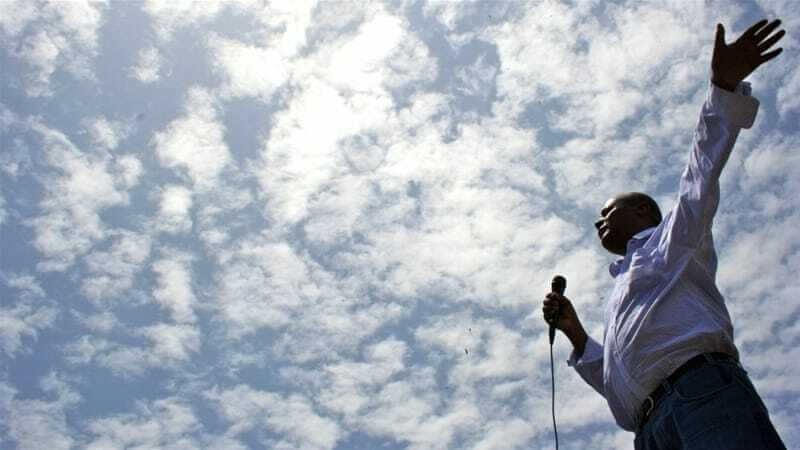 A prominent Ethiopian opposition leader from the country’s restive Oromo region has been arrested after he came back from a meeting with members of the European Parliament in Brussels. “Merera arrived in Addis Ababa on Wednesday morning from a trip to Brussels, where he met members of the European Parliament,” Gebru Gebremariam, deputy chairman of the Oromo Federalist Congress, told the Reuters news agency. “Police arrested him in his house the same day in the evening. We haven’t been given reasons behind his arrest,” Gebru added. Ethiopia’s state-aligned FBC radio said the Oromo leader was arrested for “trespassing the state of emergency rulings of the country”. Merera was arrested for violating the directive stated under article 2, which prohibits any communication with “banned terrorist organisations and anti-peace groups,” FBC said. 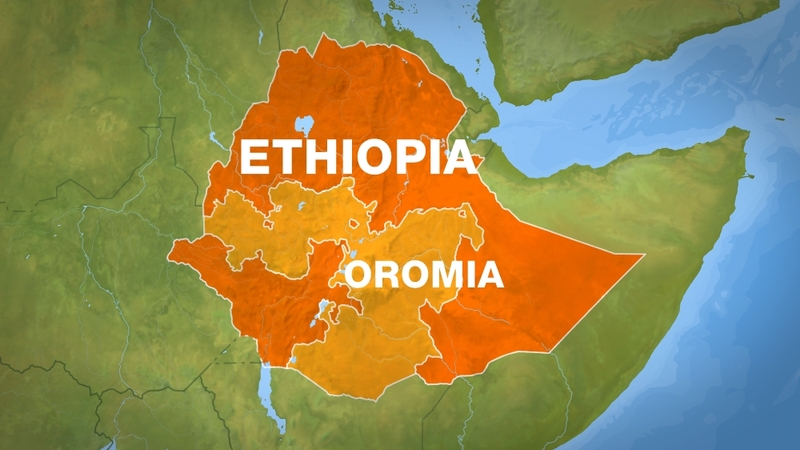 Sporadic protests have erupted in Ethiopia’s Oromia region over the past two years, initially sparked by a land row and increasingly turning more broadly against the government. Though protests started among the Oromo, Ethiopia’s biggest ethnic group, they later spread to the Amhara, the country’s second largest ethnic group. Authorities have denied that violence from the security forces is systemic, though a spokesman previously told Al Jazeera that police officers “sometimes take the law into their own hands”, pledging an independent investigation. The Ethiopian People’s Revolutionary Democratic Front, the ruling party, in October rejected a United Nation request to send in observers, saying it alone was responsible for the security of its citizens.